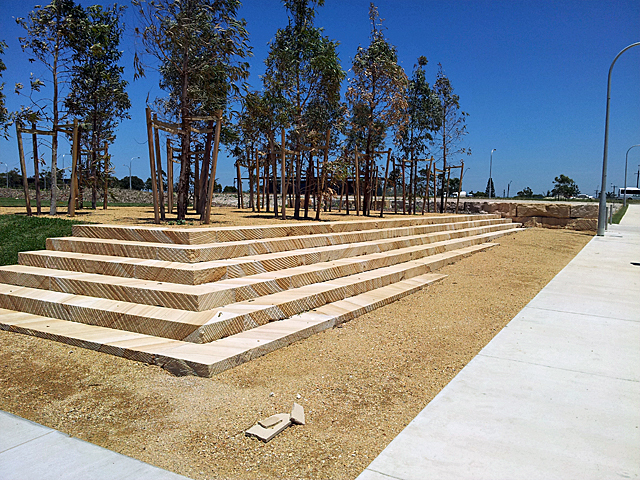 Have you ever considered quartzite for landscaping? 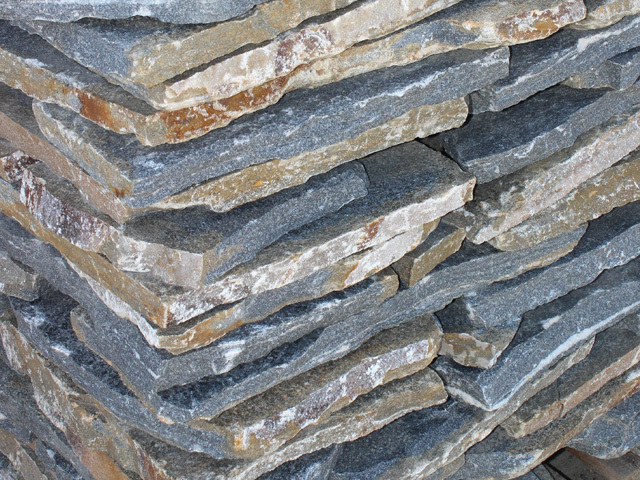 KLS offers a Pacific Blue quartzite ideal for cladding, flagging and hardscaping that will give any outdoor space a unique sparkle. 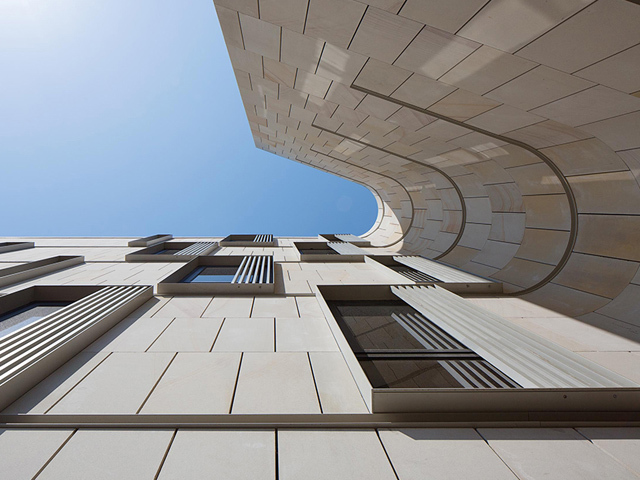 Once a pure quartz sandstone, quartzite is a natural stone that has been heated and pressurised within the earth to produce a material that is harder than sandstone, making it incredibly durable and ideal for wet areas. 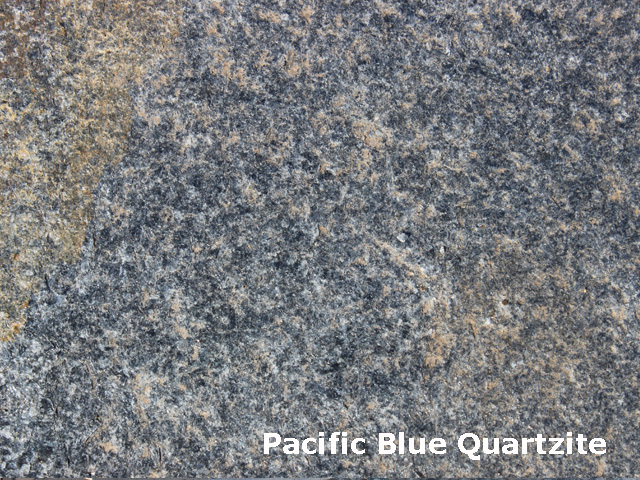 The recrystallisation process that occurs in the natural creation of quartzite produces a unique sparkle that catches the light and makes it shimmer. 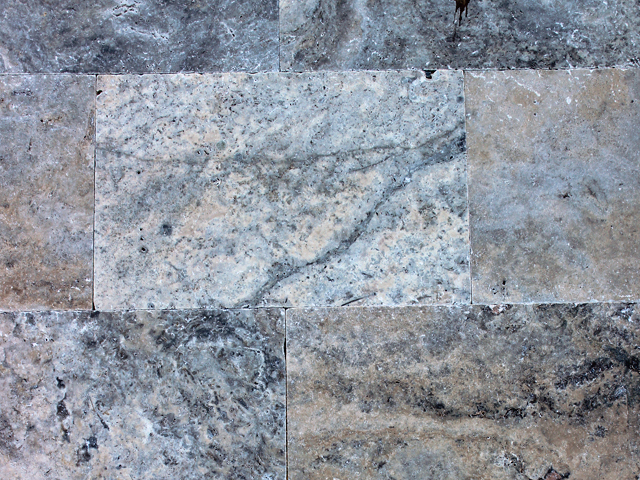 Due to the presence of specific minerals in the earth, quartzite throws a range of pink, red, yellow, green and blue hues, creating a dynamic complement to the earth tones of a natural landscape when used in an outdoor design. 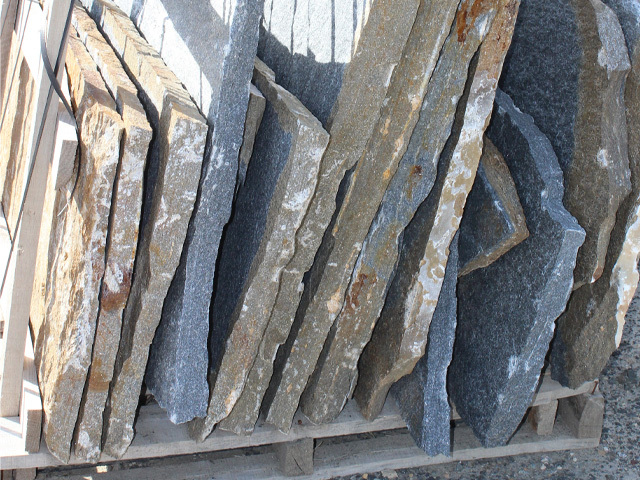 Kellyville Landscape Supplies (KLS), the sandstone specialists, currently has stock of a unique Pacific Blue quartzite, split in random shapes and sizes. 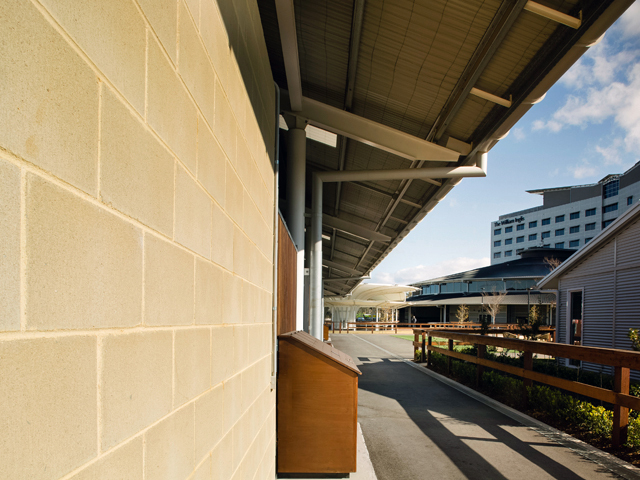 Available as cladding for walls and for landscape features, KLS carries veneer in 20mm to 30mm thicknesses, as well as 40mm to 55mm thick flagging suitable for cladding and landscaping of patios, walkways and pool areas. 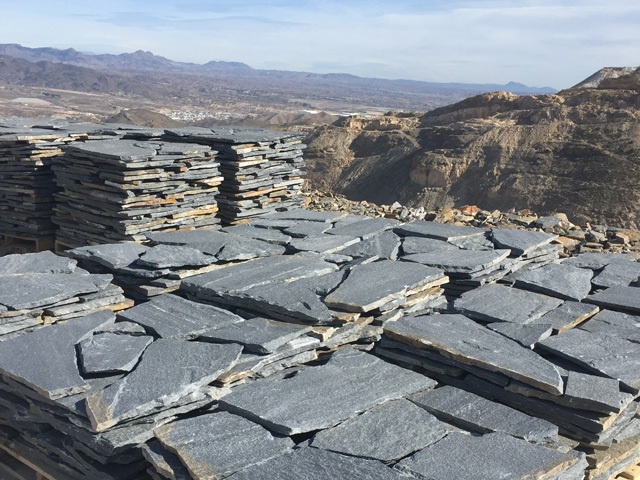 To create durable stepping stones with a non-slip surface or garden accents in an attractive blue hue, KLS also stock 40mm to 60mm thick stones approximately 1m wide. 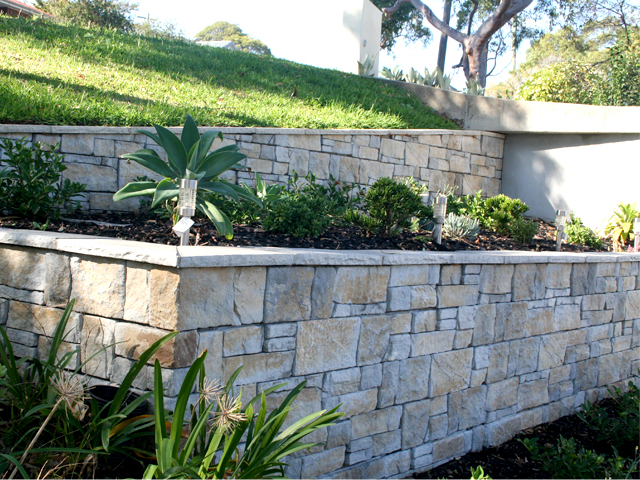 Make your next outdoor project stand the test of time, and look great, with Pacific Blue quartzite from Kellyville Landscape Supplies. 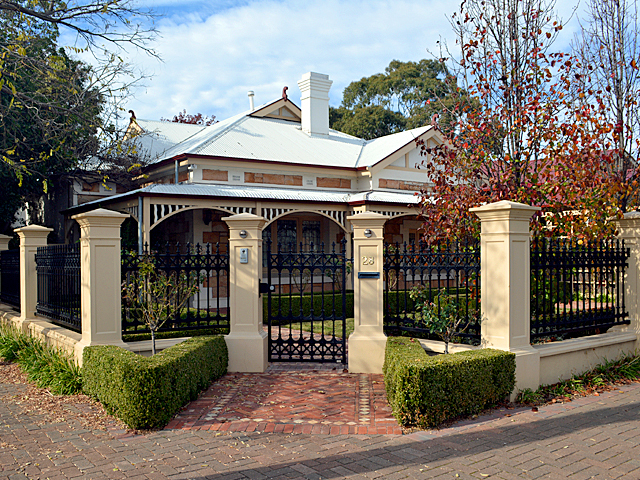 Visit the KLS website or discover it HERE.